The Midwest League season has come down to the final, best of five championship series. Sixteen teams have battled since early April, eight of them came together for an exciting playoff bracket and now just two of them remain. 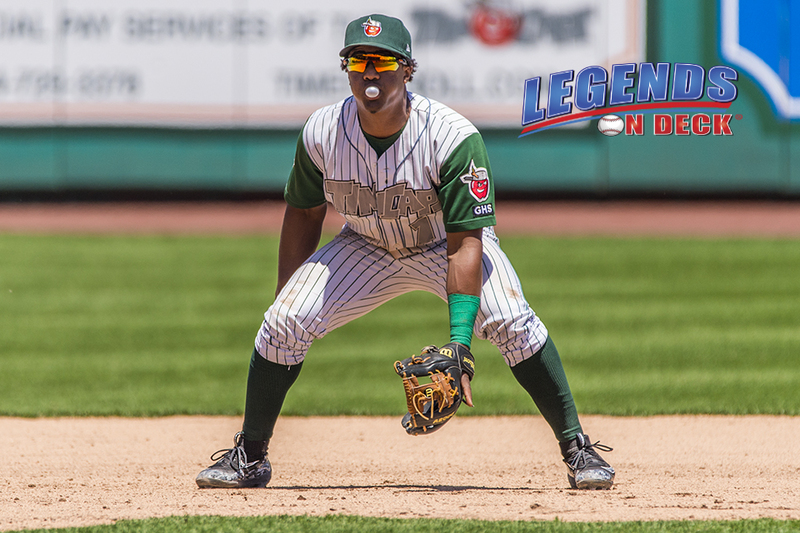 The Fort Wayne TinCaps will be representing the Eastern Division in the championship series after winning the second half division title (West Michigan finished with the best record, but had won the first half title) and accumulating an overall record of 68-72. The TinCaps would sweep Bowling Green in the opening round of the playoffs before taking on Dayton in the semifinals. After dropping game one by a score of 2-1, the TinCaps shutout Dayton on back to back nights to take the series and punch their ticket to the championship series. They host the first two games. The Western Division club with the best overall record has made it to the championship series this season. The Quad Cities River Bandits finished 79-59 and won the second half Western Division title. Both of their playoff series ended up going the three full games. The River Bandits had played six straight playoff games prior to yesterday’s off day and will have played eight playoff games in four cities over nine days after game two on Thursday. Fort Wayne’s pitching is what has been carrying them through the playoffs so far, especially the starters. As a staff, the TinCaps have allowed just six runs in their five games while posting two shutouts and two one run performances. The rotation has managed to post quality starts in three of the TinCaps five playoff games. The River Bandits are without their best pitcher, Carson LaRue, as he was called up to Buies Creek in August, but they do have solid arms still on the roster, just not the depth of Fort Wayne. So far in the playoffs, Quad Cities starters have either posted quality starts or gotten chased early. The advantage has to go the TinCaps here. The TinCaps really claim the advantage here because, as mentioned above, the pitching staff has been excellent as a whole. With all of the good things we can say about the starters, the Fort Wayne relievers have been just as impressive through the playoff run. The bullpen has tossed 17.2 innings in the five games and have allowed just two runs while striking out 24 batters. This championship series has lined up perfectly. We are going to see the highest scoring offense take on the league’s deepest pitching staff from top to bottom. The first two games of the series will take place in Fort Wayne starting on Wednesday. Friday will be a travel day for the last three games at Quad Cities.